It’s Tourism Month and we are passionate about the Eastern Cape and want to highlight it’s beauty and diversity by doing a little sightseeing…but we need your help! To enter, simply post a snap (photo or video) of your favourite sightseeing locations within the Eastern Cape in the comments section below the competition post on our Facebook page. Be sure to tell us where it is and why it is special to you and you could stand a chance to WIN one of four R500.00 FUEL vouchers!! 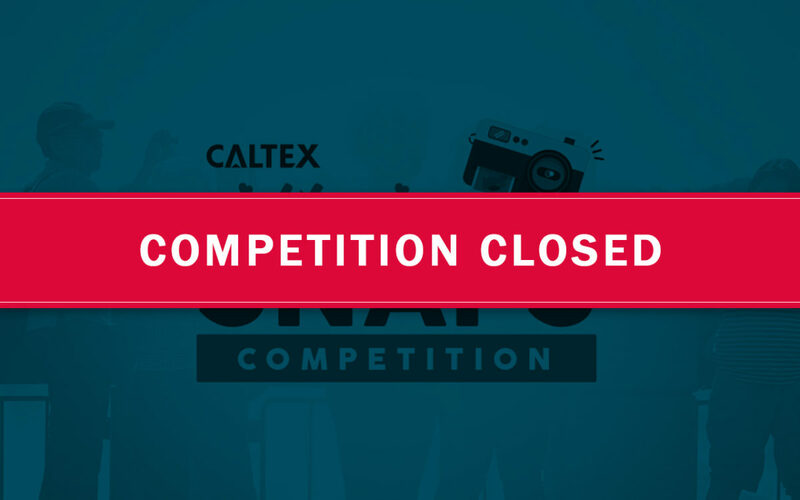 Don’t forget to tag us using #CaltexSnaps and share this post with your friends. Competition will run from the 4th of September to Midnight on the 1st of October. Only entries posted in the comments section of this post will be valid and you must live in the Eastern Cape to be eligible to win.